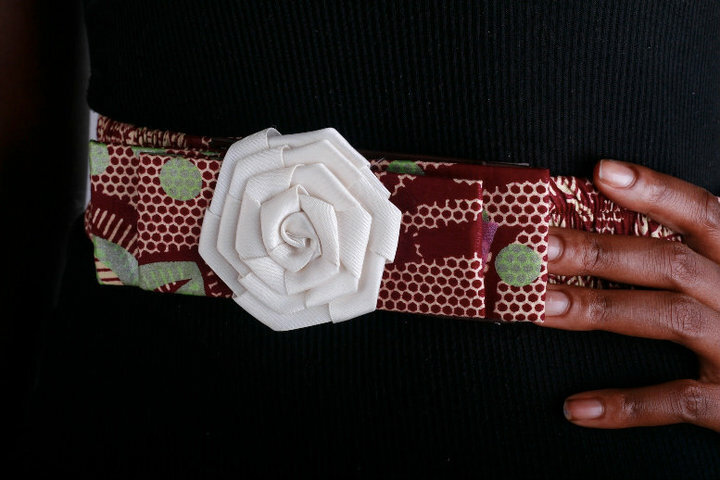 The ReneeQ bespoke collection has expanded into accessories and jewelry. These pictures were posted on the Renee Q FB page today and once again I know i say this a lot but the ReneeQ Intuma Belts are really cute. 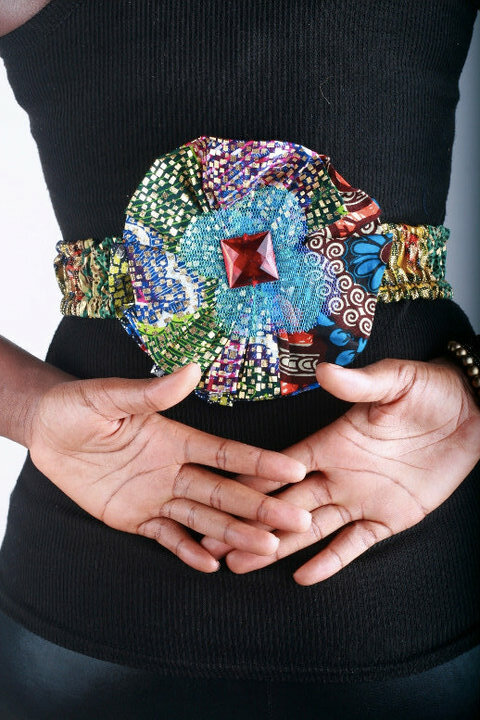 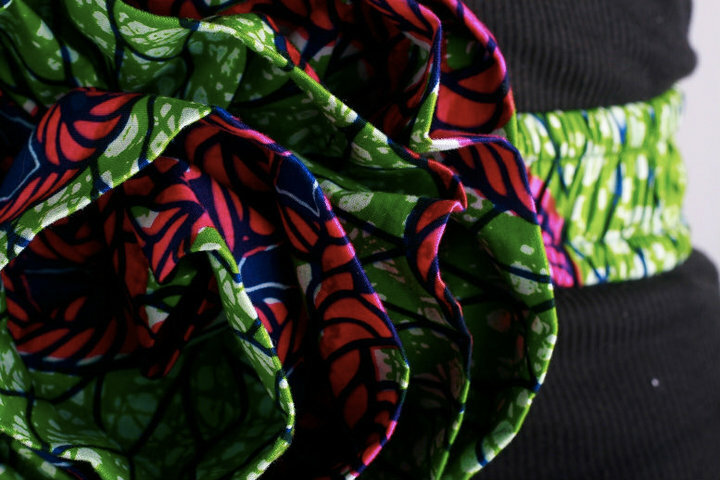 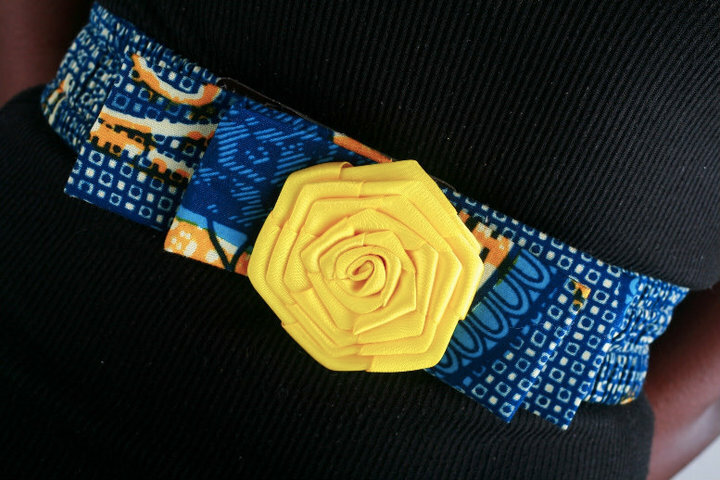 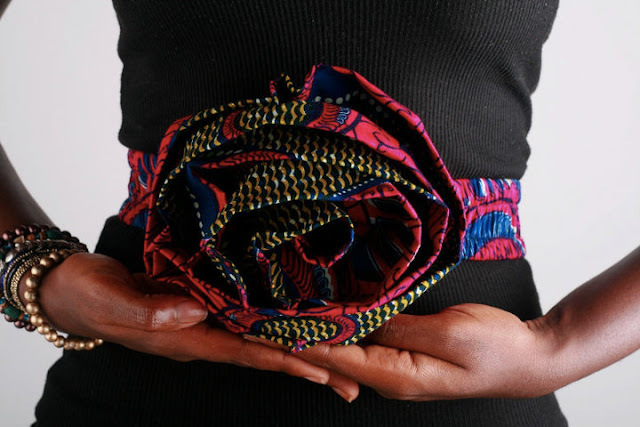 As per the designer herself jazz up your plain vests, tees, shirts, pencil dresses, skirts etc with a RenéeQ intuma belt.